Each of these groups brings a different level of Arabic with them when they begin studying Arabic. 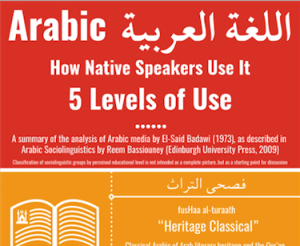 Typically, learners of Arab descent will have some level of familiarity with a spoken dialect of Arabic. Whether it is full verbal fluency, partial functionality, or a low level of receptive skills (ability to hear and recognize certain words or phrases, for example), this gives a distinct advantage to them over the other learners. 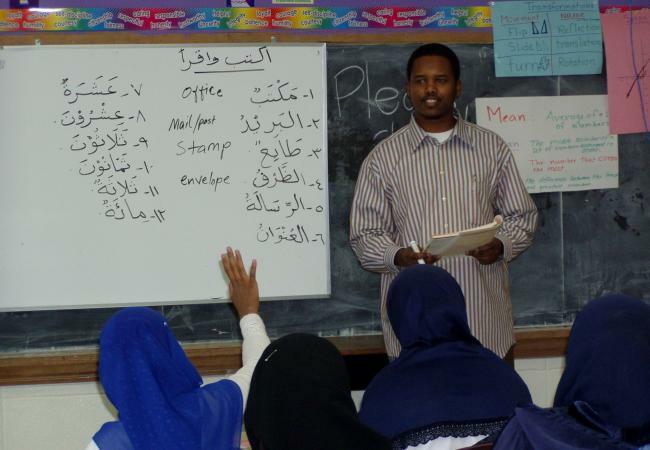 Non-Arab Muslims, while not typically enjoying the level of Arabic that learners of native Arab descent have, often have the advantage of having heard Arabic throughout significant portions of their lives in religious settings. Whether they simply grow up hearing the Qur’an recited, or have some personal experience in memorizing and reciting the Qur’an or other religious texts, this tends to give them the ability to pick up the phonetics and mechanics of Arabic more quickly. Learners who have no Arab descent and are non-Muslim usually begin to study Arabic with no prior knowledge of Arabic. Because Arabic is a semitic language that bears no clear resemblance to European languages, this can be a more challenging process for them. 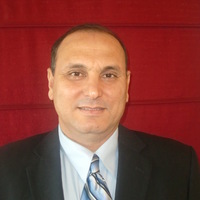 The first two groups, those of Arab descent and non-Arab Muslims, are referred to by HusseinAli as “heritage learners”. The third group is referred to as “non-heritage learners”. HusseinAli’s analysis showed two main types of reasons for people wanting to study Arabic language. These are Instrumental reasons, and Integrative reasons. Instrumental reasons are reasons which are related to achieving a specific goal. These can include active instrumental orientations (i.e., “getting a job”), or passive instrumental orientations (i.e., “fulfill degree requirements”). The study found that non-heritage learners were more likely to have active instrumental orientations, while heritage learners were more likely to have passive instrumental orientations. Integrative reasons include goals such as “interest in my own Arab culture”, “interest in my own Islamic heritage”, “conversing with people”, or “understanding Arabs’ problems”. Overall, the study found that both heritage and non-heritage learners have a wide range of both instrumental and integrative orientations, but that heritage learners of Arabic language have motivational orientations that are “clearly and significantly different than those of non-heritage learners”. Heritage learners are “significantly more motivated than non-heritage learners” to study Arabic as a foreign language for identification reasons. Non-heritage learners are significantly more motivated to study Arabic for instrumental reasons. Both groups are equally motivated to study for cultural identity reasons. What are your motivations for wanting to study Arabic? I would love to hear from you in a comment below, or on my Facebook page. 1. 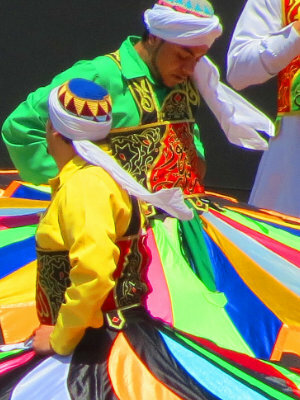 Husseinali, Ghassan. “Who is Studying Arabic and Why? A Survey of Arabic Students’ Orientations at a Major University.” Foreign Language Annals 39.3 (2006): 395–412.